A Jewish lady is saved by BESA, the word of honour in the Second World War Albania. Written and Directed by Astrit Hykaj. 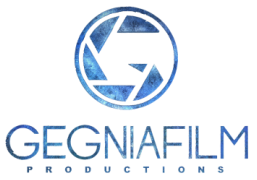 Gegnia Film strikes a deal with the Cinematography Centre of Kosovo to co-produce Gold, a feature film, written and to be directed by a multi-award winning filmmaker Bujar Alimani. EFP Selects Euro Producers for Cannes Event, 29 emerging European producers selected for networking platform. European Film Promotion (EFP) selects a record 29 emerging producers for the networking initative, with the Kosovo and Montenegro represented for the first time.